Results 1 to 10 out of 173. 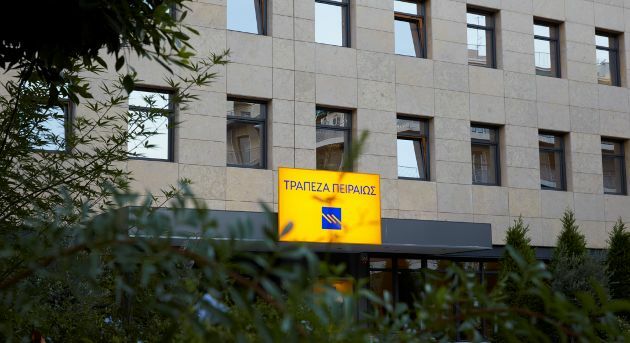 Piraeus Bank’s fourth quarter (Q4) results showed that net profits from continued operations came to 145 million euros from 94 million euros in the third quarter (Q3). National Bank of Greece (NBG) reported a net profit of 1 million euros from continued operations for the fourth quarter (Q4) of 2018, declining from profits of 9 million noted in the third quarter (Q3). Eurobank recorded net profits of 29 million euros in the fourth quarter (Q4) of 2018 from 58.8 million in the previous quarter, representing a quarter-on-quarter (QoQ) decline of 50.7 percent. Two of Greece’s systemic banks moved into 2019 with increased activity on their disposal of their pile of bad loans as the new year heralds a host of ambitious loan reduction targets. Piraeus Bank’s third quarter (Q3) results showed that net profits from continued operations came to 94 million euros, picking up from profits of 24 million in the previous quarter. National Bank of Greece (NBG) reported a net profit of 8 million euros from continued operations in the third quarter (Q3), declining from the figure of 21 million posted in Q2. 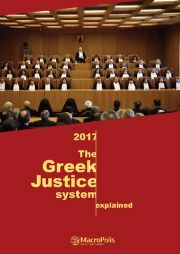 In the overview of the financial system that the Bank of Greece (BoG) published last week, the central bank goes into detail about the issue of non-performing exposures (NPE), the composition and dynamics of the most challenging legacy that the crisis has left for the country’s credit institutions.